Implementing a new EHR system is a major undertaking. It requires a lot of planning and strategic thought in order to do successfully. 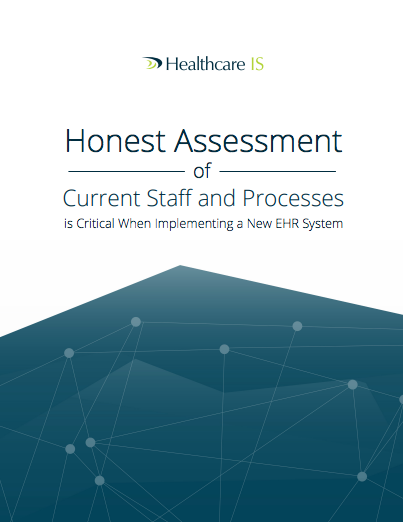 That planning starts with a thorough and honest analysis of the current staff's experience with the new EHR platform as well as a detailed review of the organization's processes. This guide provides specific information about why these assessments are so important and how to conduct them.